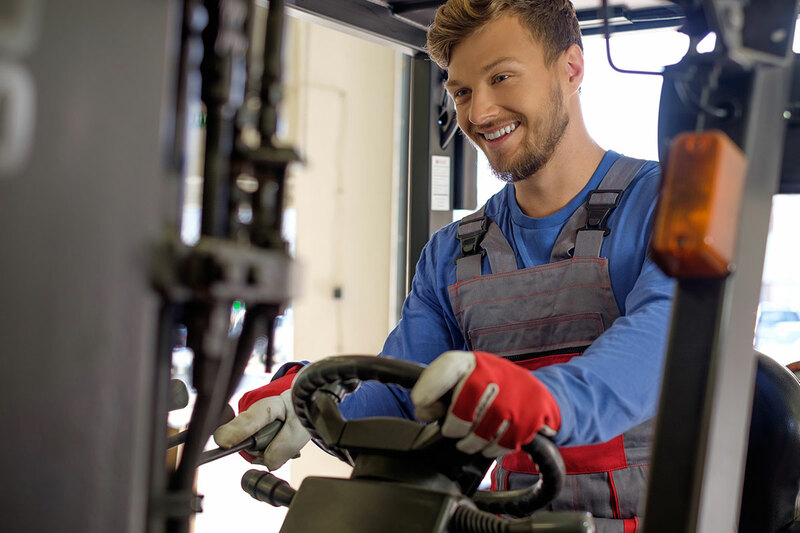 New WorkCover legislation requires that all HRW licence holders ensure that their skills are up-to-date by attending refresher training courses after long periods of not operating a forklift regularly. At ACE Forklift Training, our Refresher Courses take approximately 3 – 4 hours. The course covers the latest regulations and legislation that was introduced to the test on 1 January 2013. The refresher course costs $140 per student, but in groups of six or more the course costs $150 per person. Refresher courses are booked on request – contact us today to book in a session. The trainers at ACE Forklift Training work closely with their students and give them full support during their course in order to ensure that they are knowledge-competent by the time they sit their assessment. To find out more about the Refresher courses or to enrol, contact the team at ACE Forklift Training today.